Get Custom Soccer Ball Football with Your Team Logo, Player Name & Number. 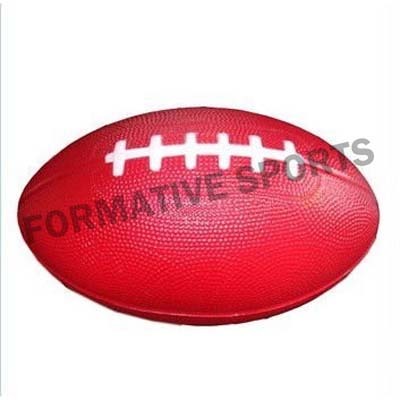 AFL Ball is referred as Aussie Football that is made up of genuine leather and ensured on strict parameters of industries. Being a client servicing organization, we take care of our clients need and offer them one of the unmatched arrays of AFL Balls. 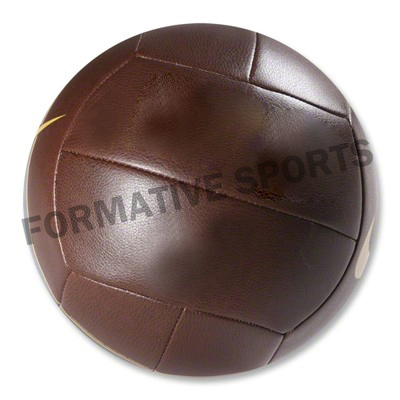 Formative Sports is a well established Sports Goods manufacturing company that provides an unmatched variety of AFL Balls in vibrant colours and in standard designs. Enriched with vast years of industrial experience in the same industry, we have been successfully matching various requisites of customers. 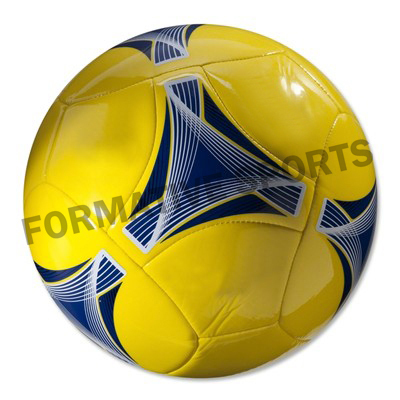 As a result, we stand amongst one of the prominent Manufacturers, Exporters and WholesaleAFl Balls Suppliers from Pakistan. 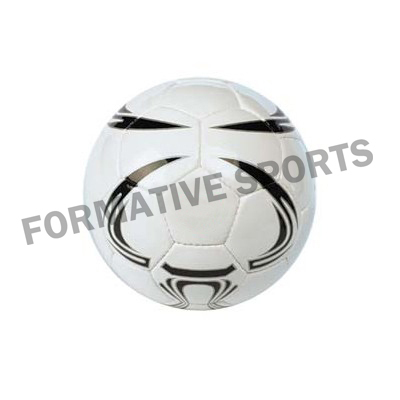 Formative Sports caters wide array of Match Ball that is used by players while practicing football, soccer and volleyball match. 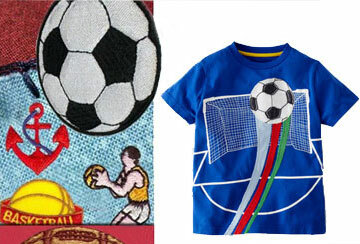 Offered in standard sizes and designs, these are extremely highlighted amongst our buyers in all across the world. Backed with huge expertise in the same industry, we are able to match various demands of clients. 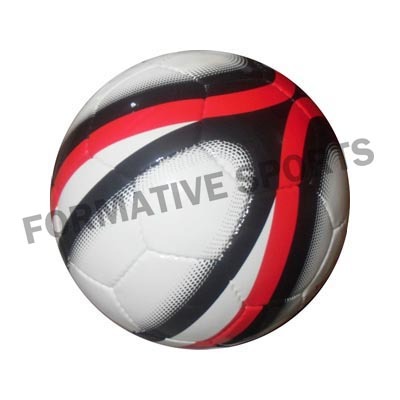 These match balls maintain an excellent roundness and air pressure while practicing off field. As such, we are glad to introduce ourselves as one of the reckoned Manufacturers, Exporters and WholesaleMatch Ball Suppliers from Pakistan. 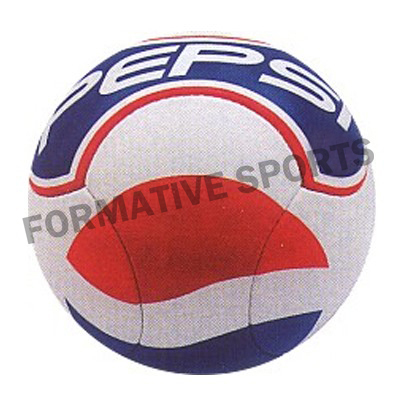 Formative Sports is expertise in manufacturing and supplying vast assortment of Promotional Footballs that are generally used for promotional purposes. It is used for gifting or rewarding someone. Made up of premium quality raw materials, these balls are commonly highlighted due to its comprehensive features like attractive colours, shapes & sizes, and unmatched varieties. 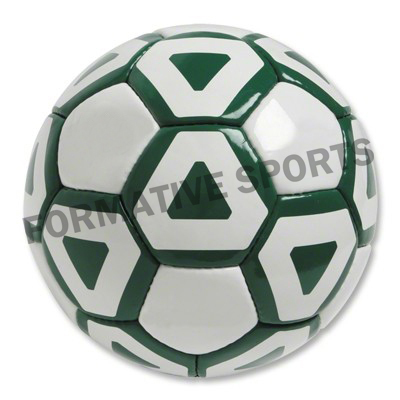 Additional, we also provide custom Promotional Footballs that are designed as per the client demands & preferences. 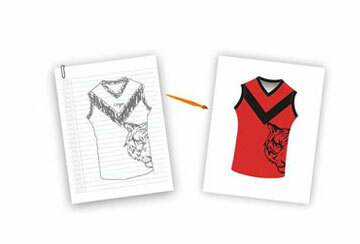 Keeping in the mind the quality as a foremost step, we have achieved the heights of success. Thus, we have been highlighted as one of the leading Manufacturers, Exporters and Wholesale Suppliers from Pakistan. 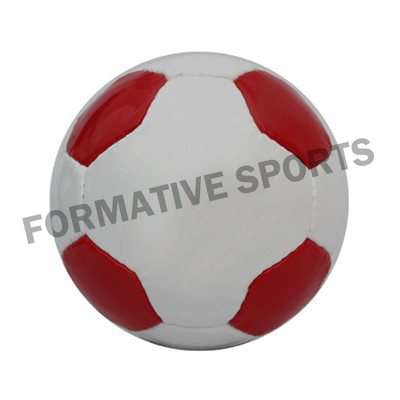 Formative Sports brings Sala Ball that is used while playing or practicing football. Manufactured using high quality PU and PVC raw materials, our manufactured futsal Balls are extremely highlighted due to its excellent features like sturdiness, standard designs & shapes, vibrant colours and unmatched quality. As one of the top-notch Manufacturers, Exporters and Wholesale Sala Ball Suppliers in Pakistan, we have made a strong foothold in the global market for providing best quality odf futsal Balls in bulk array. 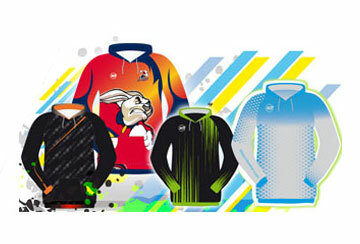 Clients are also eased with customized Sporting Goods that are especially made in accordance with client standard. 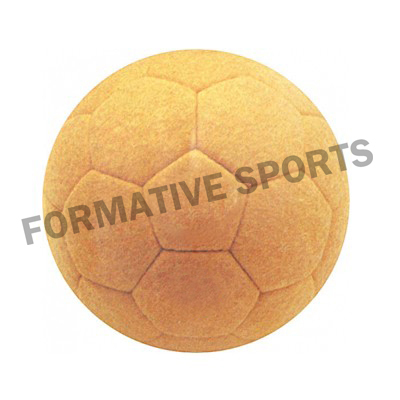 Formative Sports is leading manufacturing company in Pakistan that provides premium quality Training Balls in different sizes, colours and designs. These are generally used while practicing sports like football, soccer, etc. 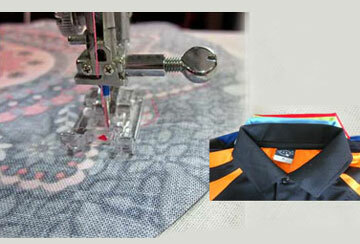 These are stitched using PU and PVC raw materials, so as to make it durable for longer period. We have wide varieties of Balls that are commonly known for its excellent features like waterproof, sturdy design, vibrant colours, and appealing look. Hence, we are counted amongst leading Manufacturers, Exporters and Wholesale Training Ball Suppliers from Pakistan. 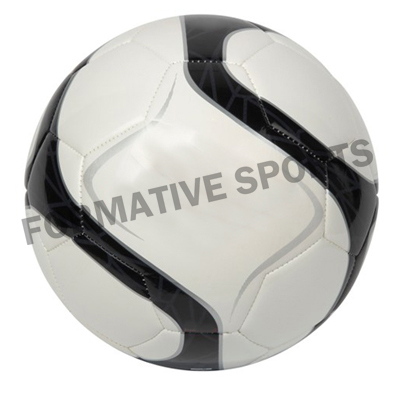 Offering various ranges of Soccerball or Footballs in multi-colours, Formative Sports has been able to carve a niche in the market. We have all types of Sporting Goods that Training Ball, Match Ball, Volleyball, Mini Ball, Sala Ball, Afl Ball, Promotional Footballs, etc. All these are manufactured using superior quality raw materials and are ensured on several parameters. 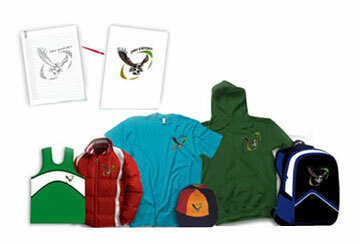 Clients can buy these Sporting Goods from us in excellent quality, vibrant colours, varied designs & patterns. 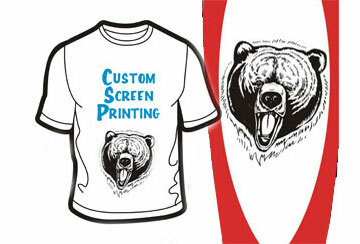 In fact, these can also be customized according to client’s preferences. Hence, we feel proud to be reckoned as one of the prominent Manufacturers, Exporters and Wholesale Soccer Balls Suppliers from Pakistan.